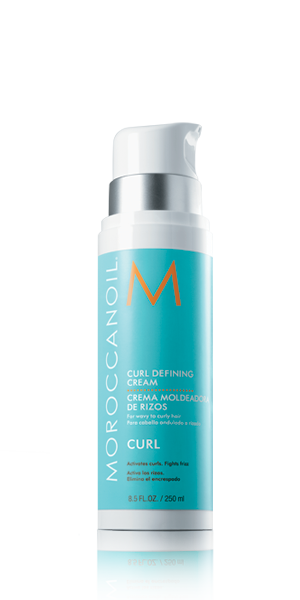 If you have lion’s hair, like I do, this curl defining cream is a God send. Not to mention, it smells absolutely delicious. It’s like perfume for your hair. I put in a little bit on the tips of my hair when I get out of the shower and my mane is tamed! Simple is a brand that recently came over from the UK and I’m already in love. 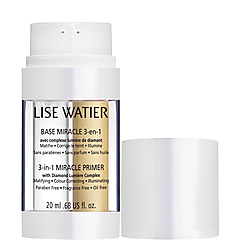 At very affordable prices, you can get a whole line of products that are very skin-friendly. 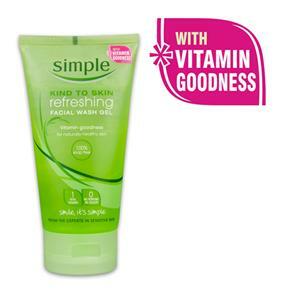 They’re gentle, soap & scent free, full of vitamins and leave your skin feeling completely fresh and invigorated. If you have sensitive skin, this is for you…and even if you don’t! P.S. Check out SKmtl‘s website for information about all the new jewelry brand’s they’ve received! P.P.S. Don’t forget to follow me on Pinterest. 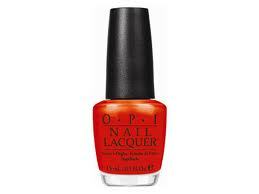 Currently wearing A Roll in the Hague from O.P.I’s new Holland collection. I happen to paint my nails like a child with crayons so one of my girlfriends did it for me. Since doing something funky with your nails seems to be the thing right now, I added one of Essie’s Luxe Effects top coat on the fourth finger of each hang (whatever that one’s called…). Perfect for the beginning of Spring. If you know me at all, you know I cannot resist anything from The Body Shop. The company creates natural and environmentally friendly products fit for all of your cosmetic needs. They even have a make up line. Nowadays, there are so many chemicals and products being stuffed into our bottles with names that are impossible to pronounce. My motto is…if you can’t pronounce it, you shouldn’t be using it! 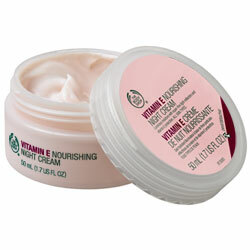 So, if you want a skin-friendly product that works, try their Vitamin E Nourishing Night Cream. It will be your skins new best friend. Not to mention, your cheeks will feel like a baby’s bottom. 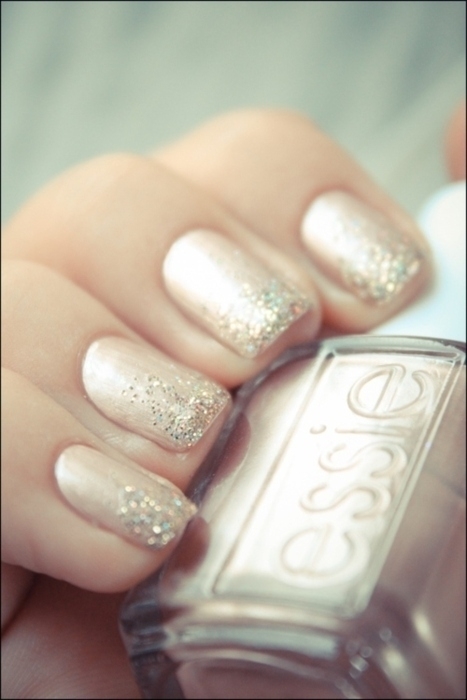 How are you dressing up your nails? I’m all about exfoliating. I think it’s the best thing you can do, regularly, to keep your skin fresh and soft. After trying several facial scrubs, I came across this one and I thought I would share it with you. I’ve used it for about 2 years now and still love it. My skin always feel so clean and soft after I’ve used it. The other reason I use it is because it’s made with 100% natural extracts and exfoliants and has no parabens or phthalates. And for those of you who are really into using animal friendly products – it is not tested on animals, nor is it made with any animal ingredients. 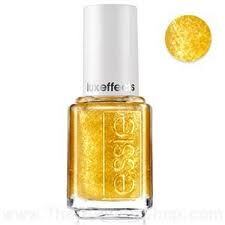 Lastly, it’s completely affordable (about $4.99). What more could you ask for?